This Festschrift in honor of Professor Jean Guichard celebrates the important theoretical and applied contributions of his writings on guidance and counseling. This book is a tribute and global recognition of the strength of the international scientific contributions of Jean Guichard. Among his many achievements, the UNESCO Chair of Lifelong Guidance and Counseling was founded at the University of Wrocław, Poland, headed by Jean Guichard in November 2013. 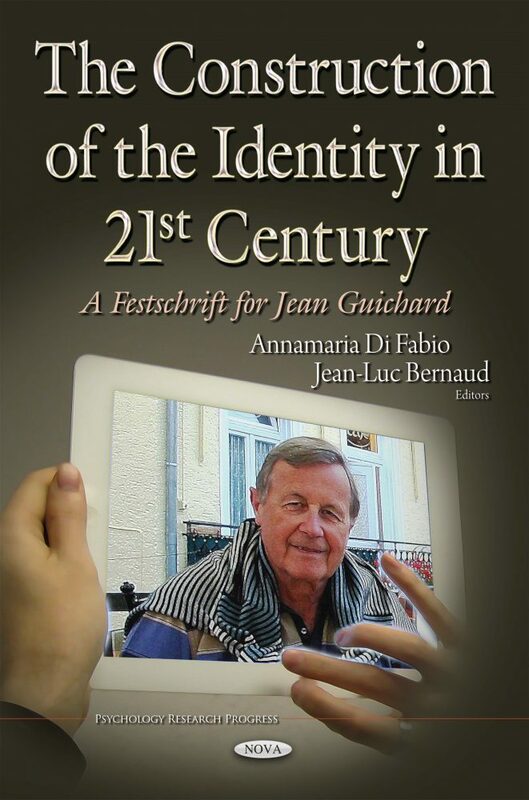 In the complex scenario of the 21st century, the concepts introduced by Guichard of Subjective Identity Form (SIF; Guichard, 2010), System of Subjective Identity Forms (SSIF; Guichard, 2010) and the model “To make oneself Self” (Guichard, 2004) have special relevance. His reflection helps individuals to choose, construct, and reconstruct their careers and their lives by giving meaning in accordance with the theoretical frameworks of Self-Construction (Guichard, 2004, 2005, 2008, 2010) and the Life Construction (Guichard, 2013). Regarding the structure of the volume, the book consists of three parts. The first part is related to the theoretical contributions of Jean Guichard and introduces the richness of his thought, highlighting the antecedents, assonance, conceptual collaborations, and outcomes of his theories. The second part is devoted to the many extensions of his work, including elaborations on his theory and the successful maturation of new research perspectives following his invaluable reflections. The third part concerns application and provides examples of the use of Self-Construction and Life Construction Theories in practice. In summary the book aims to provide an in-depth understanding of the key concepts introduced by Jean Guichard, placing them in a context of research and intervention as embraced and developed by scholars around the world. This volume provides a valuable resource for researchers and professionals working in the field of guidance and counseling and others interested in understanding how to positively respond to the challenges of XXI century, building strengths in themselves, their clients, and their students. So the text is recommended for scholars, academics, researchers, psychologists, social workers, teachers, postgraduate students, and students committed to constructing their professional skills. This book is written for scholars, academics, researchers, psychologists, social workers, teachers, postgraduate students and university students committed to constructing their professional skills.